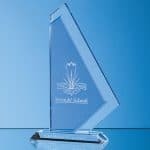 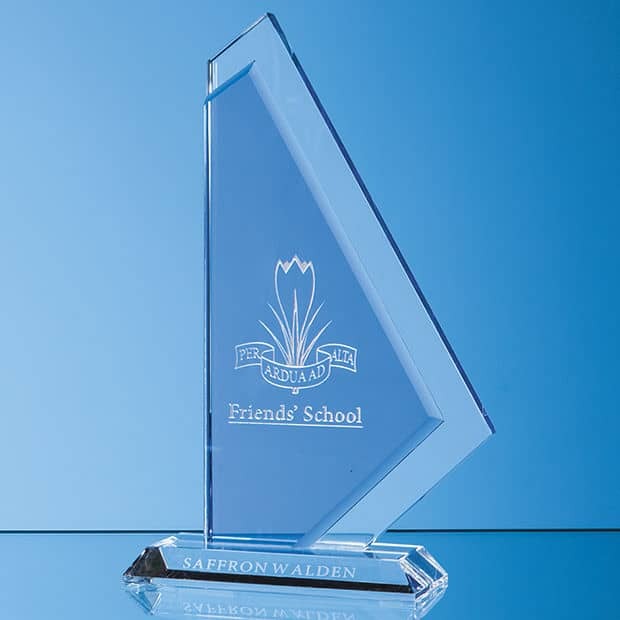 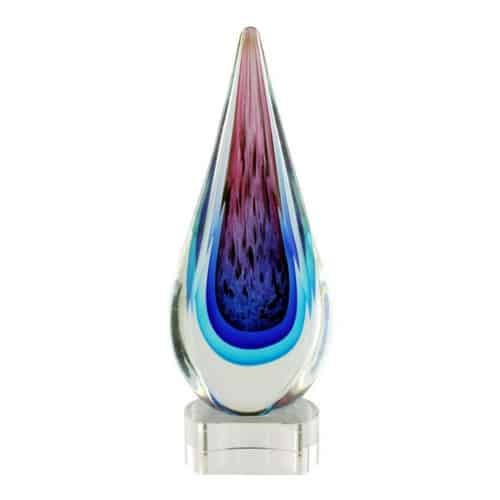 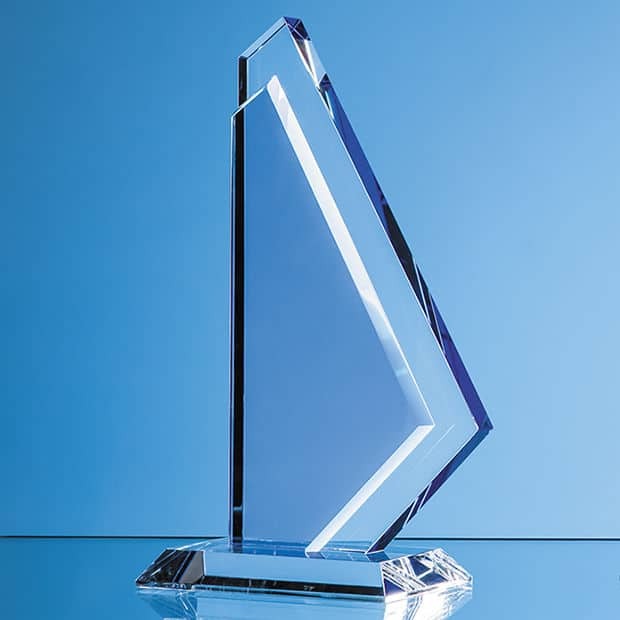 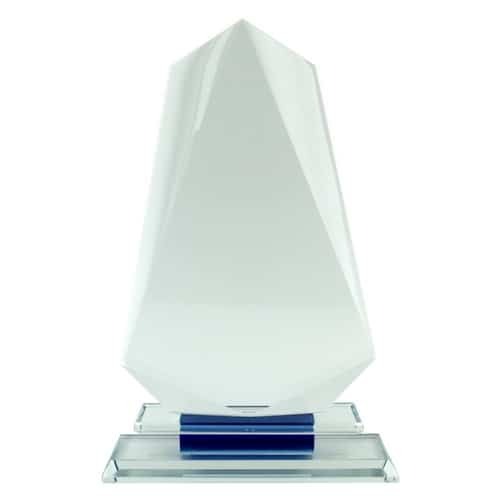 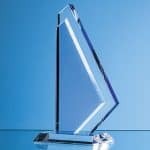 This stunning award features both clear crystal and cobalt blue crystal to make your awards stand out. 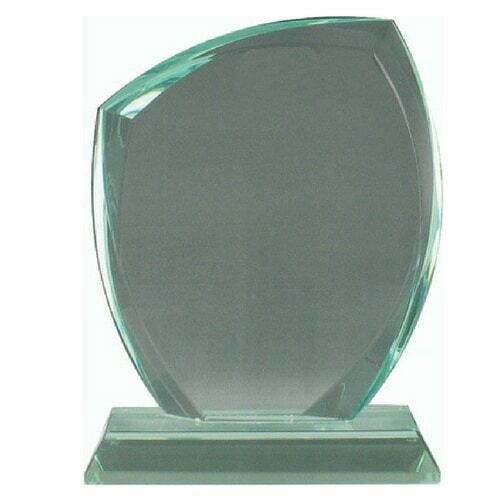 A sleek acknowledgement of success for the business professional. 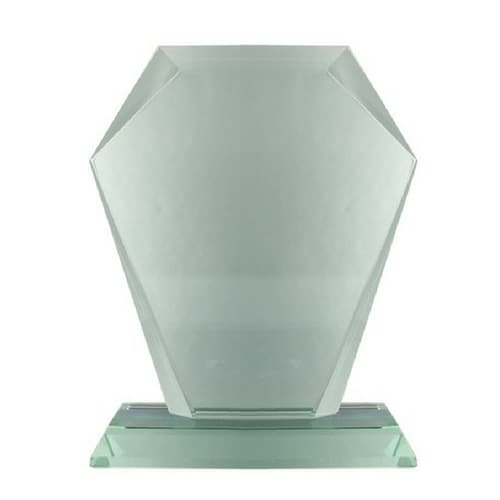 Also available in 20cm and 25 cm.